Controversial employer health, speculation taxes introduced in B.C. 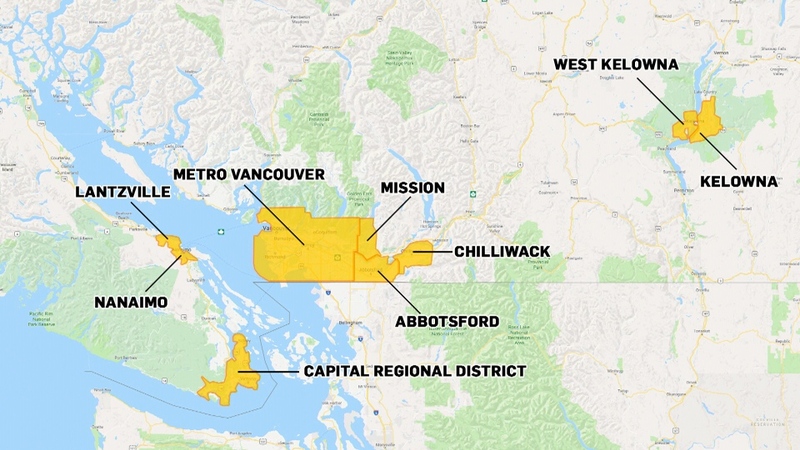 This graphic shows the locations in which B.C. 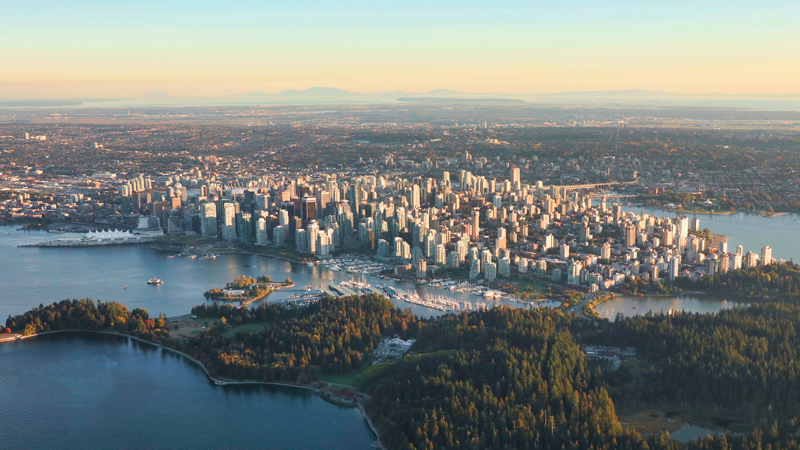 's new speculation tax will apply.